Jean Barnes Downs :: Welcome! My childhood was spent on a general farm in Northwest Ohio during the 1940’s and 50’s. I loved that life with animals, fields, nature and freedom, and it has greatly influenced my life and my art. There on the land and within my family I learned reverence for the Creator, for creation and for solitude. 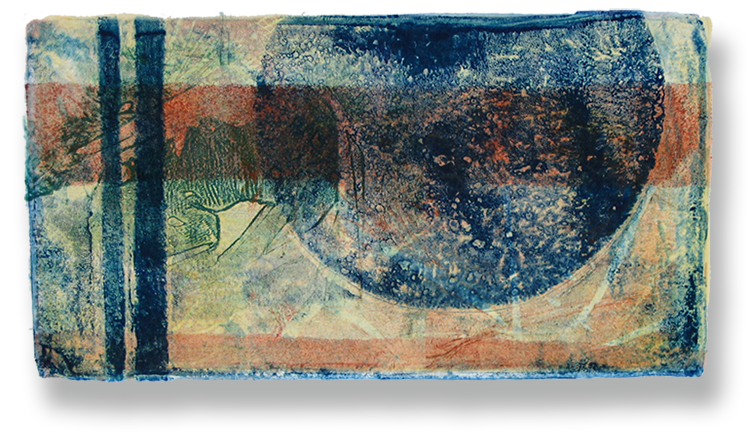 From these earliest experiences I developed a profound connection to the earth which I try to express through drawing and printmaking. Earth brings us into life and nourishes us.